Intelligent Memory Surveillance System (iMS) Import MemTest86 Function | KingTiger Technology Inc.
KingTiger and PassMark Software jointly collaborated to add PassMark’s MemTest86 software to the iMS intelligent memory inspection system, which enriches the original memory test function and makes the computer operation more stable. PassMark® Software Pty Ltd (http://www.passmark.com) is a privately owned software development group with a head office in Sydney, Australia and a branch office in California, United States. PassMark®’s MemTest86 memory test software has been a memory testing standard for many years in the computer industry, and is widely used by various hardware manufacturers, suppliers, and technicians. 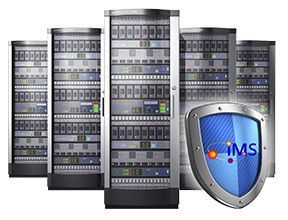 Intelligent Memory Surveillance System (iMS) is a patented technology for self-checking, testing, error containment and repair of memory. It incorporates KINGTIGER’s experience and patents in DRAM memory testing for more than 30 years. After leaving the factory, the memory can still be self-repairing under the computer’s operation. 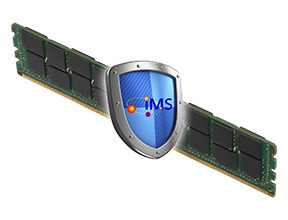 The advantages brought by iMS are the great news for memory manufacturers and computer users.